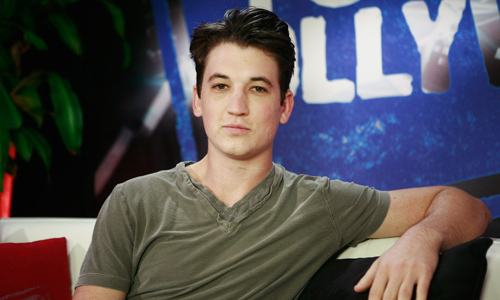 Miles Teller to be cast as Reed Richards in ‘FANTASTIC FOUR’? With Josh Trank’s Fantastic Four reboot scheduled to begin shooting this fall in Louisiana, casting news is sure to pick up in the coming weeks. We’ve heard early rumors that Michael B. Jordan, who appeared in Trank’s film Chronicle, is the frontrunner to land the role of Johnny Storm while both Elizabeth Olsen (Godzilla) and Allison Williams have been rumored for the role of Sue Storm. Talk of who will play Reed Richards, however, has been somewhat quiet until now. 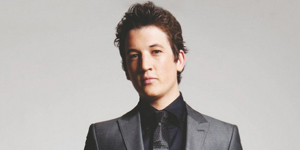 It’s being reported that Miles Teller (Rabbit Hole) is one of the names in contention for the role of Richards. Teller, who is 26, has a new film out today called The Spectacular Now and is a good up-and-coming actor, but still has a bit of a baby face. I know this is a reboot film for the franchise, but I always envisioned Reed Richards being in his early to mid-thirties at least. I guess Teller sort of has the look of a nerdy scientist, but remember, Richards is the patriarch of the Fantastic Four family so needs to command authority. Not sure if Teller fits that mold. As to who will play Ben Grimm, a.k.a. The Thing, that remains to be seen.